V7 is the turntable for today’s DJ. V7 delivers outstanding feel and unprecedented power in a single-platter digital DJ controller. V7 is based around the acclaimed adjustable torque, motorized-platter design from Numark's NS7 and delivers a host of professional features including real vinyl and a slipmat that analog turntablists will love, plus turntable control at ten times the resolution of standard MIDI, mouse-less library navigation, and Strip Search virtual-needle drop. V7’s link function enables you to combine two V7s with your choice of any mixer and your Mac or PC for a completely customizable, totally seamless performance environment. V7 includes a professional 24-bit audio interface and contains premium faders, knobs, and buttons including controls for selecting tracks and blending audio effects in the included Serato ITCH software. Take it to the streets. Even with its complete list of professional features, V7 won't weigh you down when you're on the move. The size of a traditional turntable, just pack up a pair of V7s and throw them over your shoulder. Glide into the gig and drop some fury with the most advanced software controller availvable. Then quickly break down, pack up and head to the after-party to mix it up again. V7 gives you complete, motorized control anywhere. Forget your experiences with other controllers. 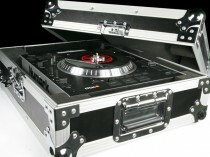 V7 has a seven-inch, motorized, high-torque aluminum turntable platter. The turntable features modern and classic settings that alter the feel to model the feel you prefer. A seven-inch, legit vinyl record with 45RPM adapter sits on a real slipmat. There’s no simulation here – V7 is the real deal. Forget the mouse. Forget the keyboard. V7 renders software perfectly simple to operate, with its click knob and large, backlit buttons navigating though your music library. You’ll spend less time looking at the screen and more time enjoying performing thanks to the visual feedback you get from V7’s extensive LEDs and hands-on controls. Grab a pair of V7s and your favorite mixer, such as DXM PRO, and you’re ready to rock. V7 has right and left deck audio outputs to connect directly to your mixer. To complete your system, you can add our LAPTOP STAND to elevate your computer to comfortable height. Our custom 7-INCH COLOR VINYL records enable you to customize the look of V7 with eye-catching, translucent looks. V7 is the first digital DJ system that enables two DJs to transition or play at the same time, on the same computer-based setup. That means that, with a pair of V7s, you can play your set, and continue spinning while the next DJ plugs into the other V7, mixes in with you, and allows you to unplug. The music never stops and the transition is seamless. With a four-channel mixer, two DJs can play side-by-side with two computers using just a pair of V7s. It's easy to assign Master and virtual-deck designations using V7's intuitive deck-select controls. V7 sends control information over USB at more than ten times the standard MIDI rate. This innovative communication technique yieldsextremely high-precision, low-latency control. Five hot-cue-assign buttons on each deck digitally mark your cues on the track. These marker points are recallable in ITCH, and you can even load Scratch LIVE cue points in ITCH. We developed an extensive loop-controls section for creative remix capabilities. You can choose between manual and auto-loop functions and an automatic BPM analyzer further assists loop makers. Creating automatic smart loops of any measure length is a breeze, and you can mutilate and modify to your heart’s content with a variety of controls such as Doubling, Halving, Shift, and manual controls. Multiple loop banks make V7 a great choice for scratch and club DJs alike. We took extraordinary care in selecting the components of the audio signal chain. 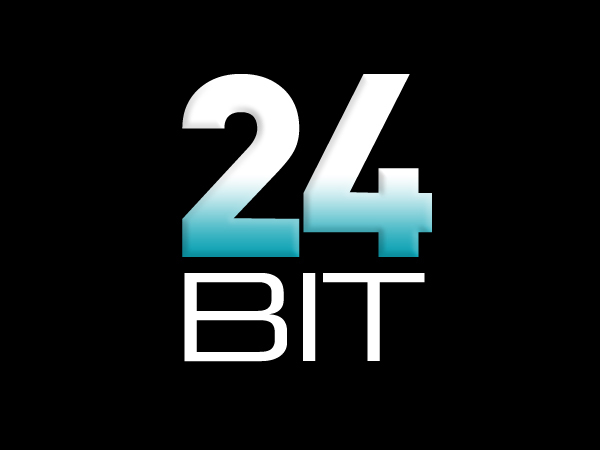 V7 contains a multichannel, high-resolution 24-bit USB digital-audio interface. The high-definition analog audio output features a minimized circuit path with containing only one audiophile-grade bipolar capacitor. This optimized design maximizes phase coherence, ensuring that audio is tight and punchy. V7 comes with Serato ITCH. 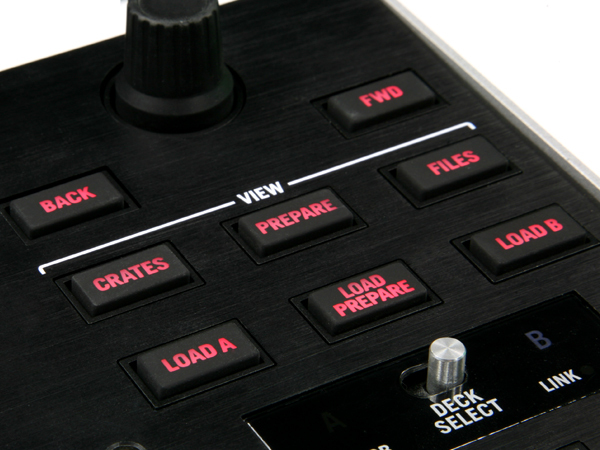 For one-to-one communication, each knob, button, and control on V7 corresponds exactly to that function in the software. 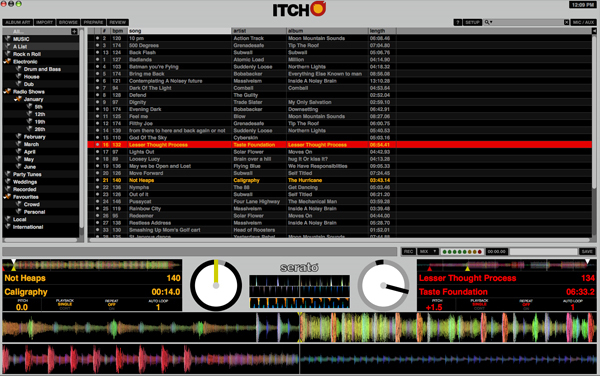 Serato ITCH is already familiar if you use Scratch LIVE. ITCH builds on Scratch LIVE and adds some key, new features. ITCH makes timecode a thing of the past, so you won’t need to worry about needles skipping or vinyl wearing out. You can load your Scratch LIVE crates, loops, presets, and cue points seamlessly in ITCH. V7 also works with most other compatible MIDI DJ software and supports your iTunes library. With natural vinyl feel, precise control, pristine sound, custom flexibility, advanced performance, and rock solid design, the turntable has evolved. Meet V7. 12.6" x 14.5" x 4.4"
Yes. 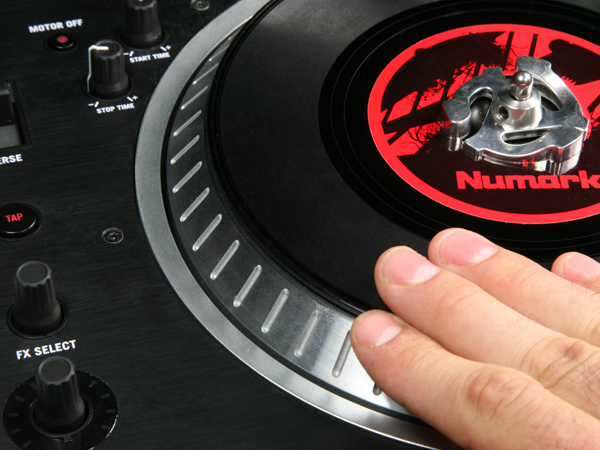 You can customize V7 with your own vinyl and slipmat for the perfect look and feel. You can also adjust slip pressure to your personal preference. Yes. We realize that every DJ has their personal preference when it comes to turntables so we have included two torque settings. 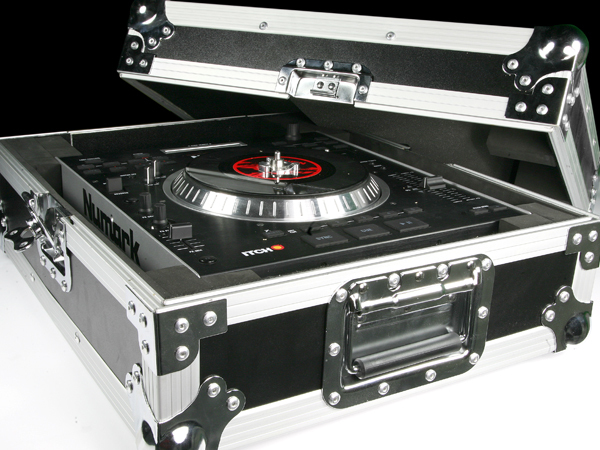 When set to the high "modern" setting, V7 feels very similar to a Numark TTX turntable. In this high setting, the pitch fader responds very quickly. We designed the lighter "classic" setting to be very similar to another very popular turntable's feel. In the lower setting the pitch fader response is gentler. 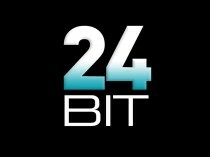 Can I use V7 with other software? Yes. We are working with many software providers to offer a wide range of support. If you are not sure that your DJ software supports V7, we recommend contacting the software company. Is there a case for V7? Yes. V7 CASE, sold separately, makes transporting V7s secure and rugged. Why should I get V7 instead of a digital vinyl system (DVS)? Can I change computers or transition between two DJs during a gig without interrupting the audio? What kind of mixer can I use with V7? V7 works with ALL mixers. Can I use V7 with Serato Scratch LIVE? I use Scratch LIVE and I want to use my content in ITCH.